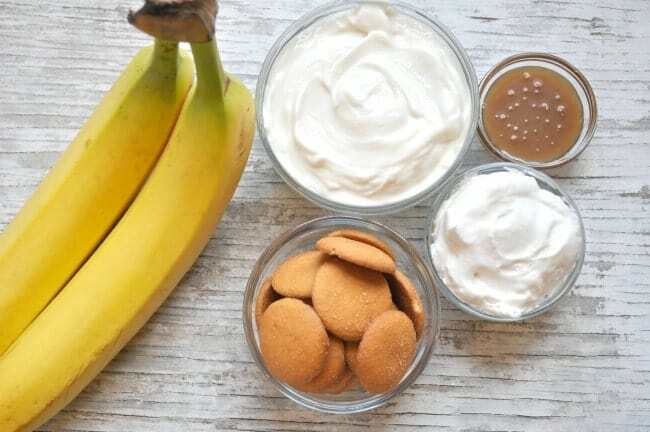 With only 5 minutes of prep, you can enjoy this Healthy Banana Pudding that is packed with protein, fruit, and all of the classic dessert flavors that you love! Individually portioned in your favorite glassware, these portable snacks have less than 150 calories per serving! The warmer weather is coming, friends!! I can just feel it! Before we know it, Keith will be mowing the grass again, school will be out for the summer (ack! ), and we will be splashing around in our bathing suits trying to keep cool! 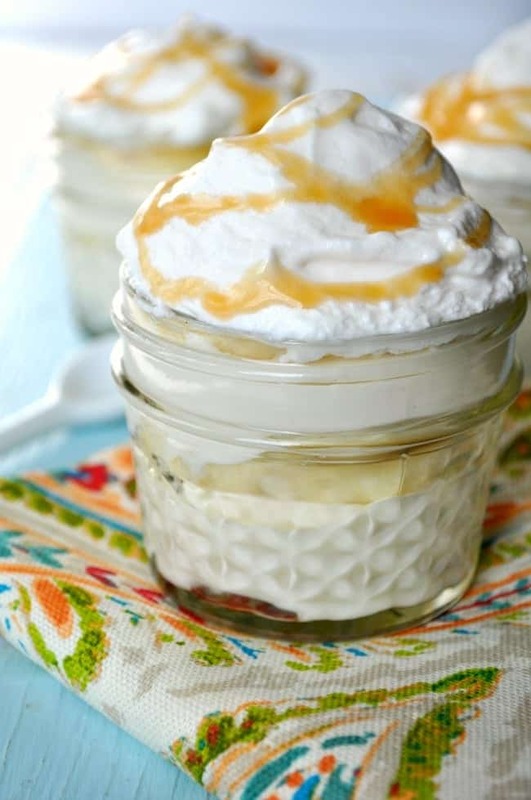 And when I think of warmer sunny temps, one of the first treats that comes to mind is Banana Pudding. It’s cool, creamy, and absolutely delicious. 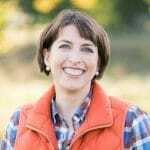 A few summers ago, I shared a recipe for Quick and Easy Banana Pudding, which my friend Linda gave me. Today I’m giving you my new and improved version, which is perfectly appropriate for picnics (it’s portable! ), and it’s a lot kinder on the waistline…making it ideal for bathing suit season! I also love that you can prep this Healthy Banana Pudding in advance in just about 5 minutes. It’s even nutritious enough that you can enjoy it for breakfast-on-the-go or for snacking at your desk. This, my friends, is a true multi-tasker! 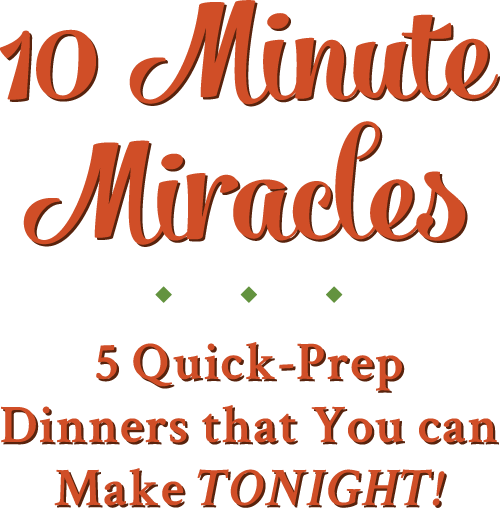 Are you ready for the quick and easy 5-minute prep? 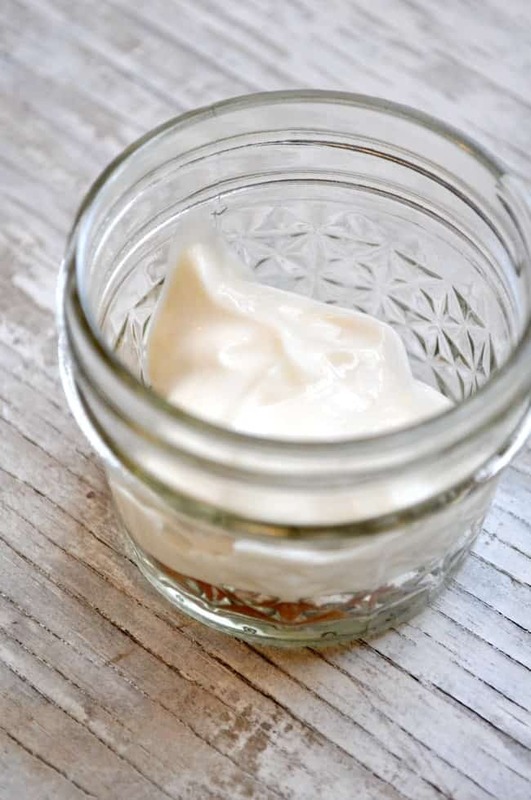 First, grab your favorite clean bowl or jar! I like to use the little mason jars, but anything in your cabinet will work! Place a layer of vanilla wafer cookies at the bottom of the jar or glass. One cookie fits perfectly in my little jars, but you can obviously use more if necessary. and then add some sliced bananas. 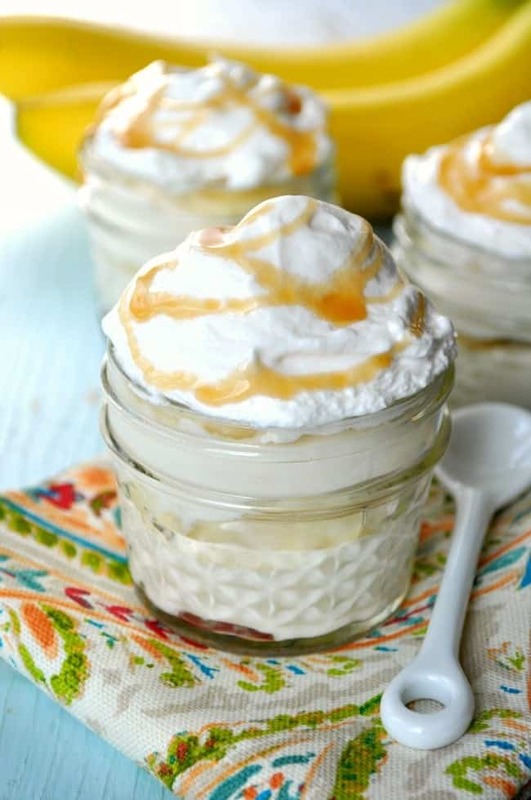 Repeat the layers one more time, and then finish off your Healthy Banana Pudding with a dollop of fat-free whipped topping and a drizzle of caramel sauce. Mmmm, mmmm, good! 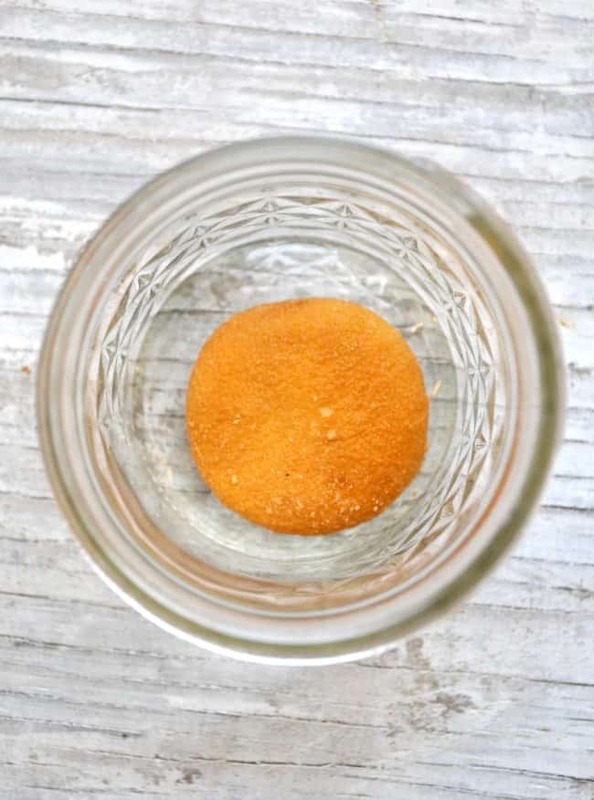 Place vanilla wafer cookies in the bottom of your favorite glassware. I like to use small mason jars, so one cookie fits perfectly in the bottom of each. If you prefer a larger dish, you may need 2-3 cookies for each layer. Top cookie with a layer of vanilla yogurt (approximately 2 tablespoons per layer). 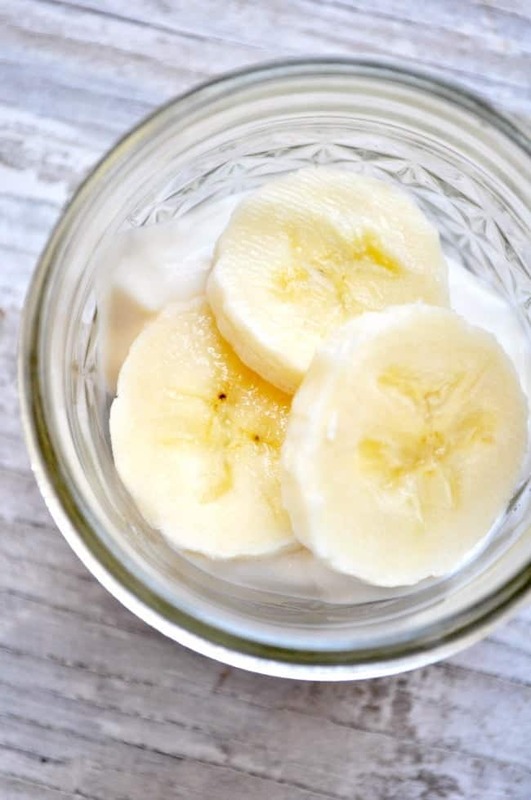 Add a layer of banana slices on top of the yogurt (I use 3 thin slices of banana per layer). Repeat layers, starting with the cookies again. Top with a dollop of whipped topping and drizzle with a small amount of caramel sauce, if desired. Note: These are best if you allow them to sit in the refrigerator for a few hours so that the cookies soften and all of the ingredients come together! Oh this banana pudding sounds delicious, Blair! It’s one of my favorite desserts, yet I never remember to make that! And I love your little glass jars, too. Perfect for portion control! Haha, my husband is always asking why we have so many empty jars at the house…so happy I’m not the only jar-hoarder out there! 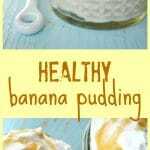 And I LOVE these yummy healthy pudding cups! I make something similar for myself all the time, but I’ve never tried it with caramel sauce…I feel like I’ve been missing out this whole time! 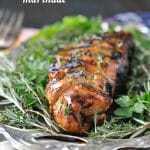 Absolutely making this recipe SOON! I have a bit of a jar obsession..and they & my everyday crystal could always use a good cleaning! I love this easy and healthy dessert! The perfect size portions, too. These individual puddings are a great idea! Cant eat too much that way. my crystal needs a good cleaning. Thanks for a great giveaway. Yum! I’m looking to lose about 20lbs in 65 days. I’ll definitely be adding this to the menu! That’s awesome, Leslie!! Congrats on your weight loss journey. Hope these help! 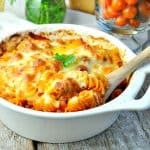 These look so yummy and plenty easy! My glasses could use a good shine. They sometimes get a film from the dishwasher. yuck! You’ll love these tabs then, Carlee! 🙂 Definitely no film after cleaning! Thanks, David! I agree — the warm weather calls for a sweet no-bake treat!! The banana pudding looks so yummy! Thanks! You will love these tabs, too! My baking dishes that I cook lasagna, etc. in always need a good cleaning! Thanks for stopping by, Carolsue! I always enjoyed classic banana pudding desserts with vanilla wafers! 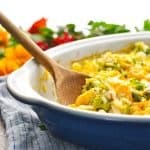 I’ve been craving it again recently, so your recipe is perfectly timed! Thanks, Julia! I hope that you can try it! I love this idea. I have all the ingredients and I think this is going to be my breakfast tomorrow. I may even share some with the kids! Stopping by from Merry Monday. Oh and I only use Finish tabs in my dishwasher. thanks for the giveaway! Thanks, Tanya! I bet the kids would like it too. Especially the cookie part!! 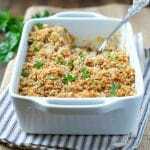 Looks so delicious and it’s easy to make.